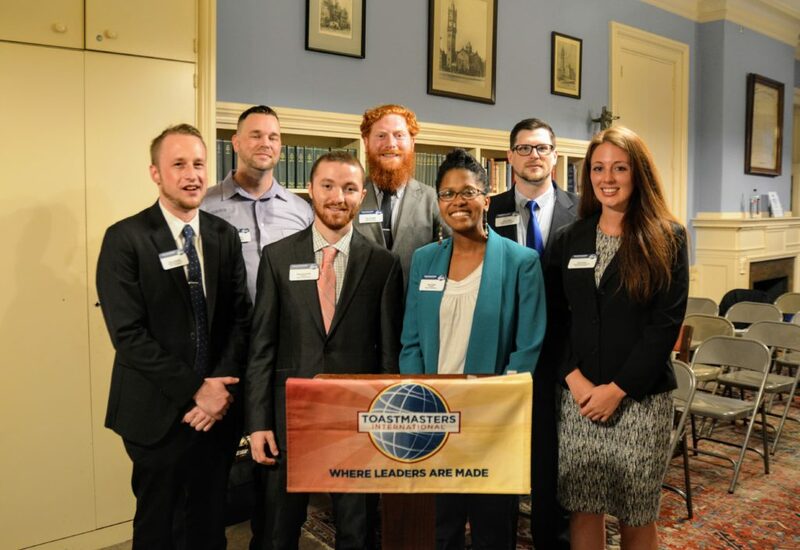 Jazz has been a member of Boston Toastmasters (BTM) for two years. In this time, she earned the Competent Communicator award and served as VP of Public Relations for the 2016-2017 Toastmaster year. She has worked in the tourism industry for 10 years, leading tour groups, developing and operating tour itineraries, selling travel packages, and more. Clear communication is a commonality among all of these jobs. Jazz joined the club to focus on sharpening communication skills, and because she simply loves talking in front of groups. While Jazz joined with the purpose of personal development, it is now observing club members gain confidence as speakers that keeps her engaged. Her personal passion is learning about people, places and cultures unlike her own, and BTM fulfills this curiosity every Tuesday night with the unique speeches members present. Evan is currently working as a software developer for a mobile marketing technology company in downtown Boston. 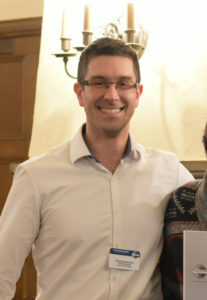 He joined Toastmasters in 2015 with a mind towards developing himself in leadership and improvement of his public speaking. 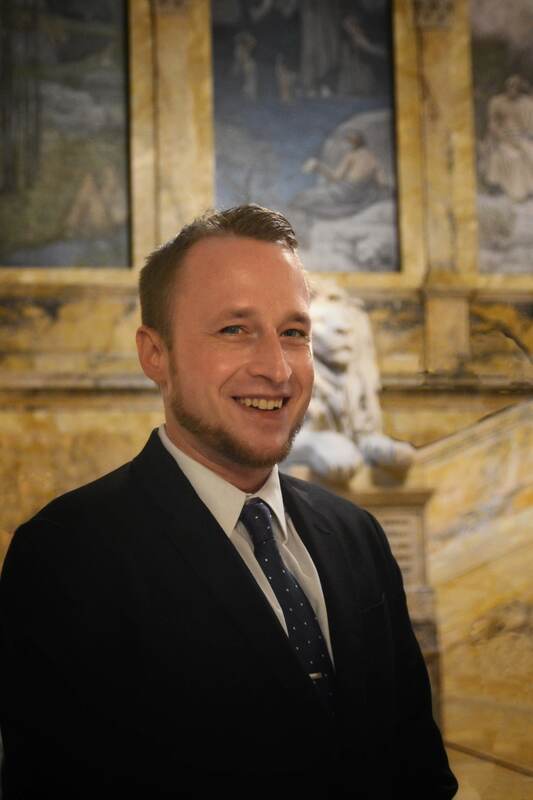 To this end, Evan has found Boston Toastmasters to be the perfect ‘sandbox’ for testing and practicing the delivery of that which he wants to express to the world. His experience in Toastmasters has allowed him to more effectively impact the lives of the people in his workplace, in his community, and those closest to him. 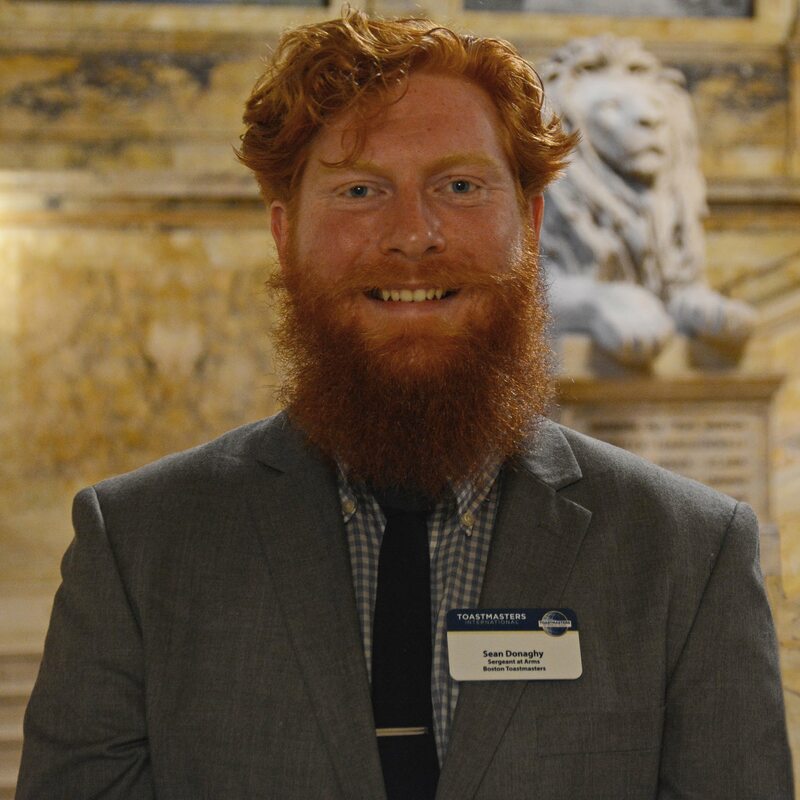 This year, as Co-Vice President of Education, Evan is now, more than ever, committed to the greatness of the club that is Boston Toastmasters, and to empowering those members of the club in fulfilling on what really matters to them. 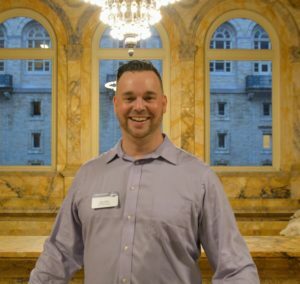 Jesse joined Boston Toastmasters to grow professionally when it became clear that his career path will always involve language and communication. As Vice President of Education, Jesse aims to convince you of the power of goal-setting. 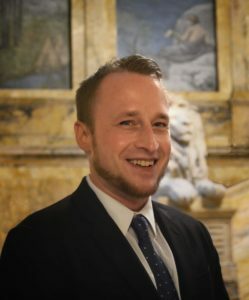 He earned his first communication award the year he joined and continued to grow by exploring advanced speaking and by taking leadership roles within Boston Toastmasters and its parent district. He is currently working for District 31 (Eastern MA and RI) as a Pathways Guide, training and supporting other Toastmasters clubs as they begin using Toastmasters International’s new e-learning program, Pathways. He has begun using Pathways and is currently working in the Visionary Communication path. Within Boston Toastmasters, he is co-VP of Education, supporting Evan. He offers his experience as a past officer and one of the longest-participating Boston Toastmasters members. More generally, his aims as a Toastmaster are to improve his speech writing and to add more flexibility to his speaking style. He believes that everyone deserves a supportive and encouraging environment in which to improve his or her communication skills. In his work with Toastmasters, Jesse aims create that environment for his club’s members. Jackie joined Toastmasters as part of her personal development goals to improve her public speaking and shake off her fears. She immediately fell in love with the Boston Toastmasters experience, club, and community. 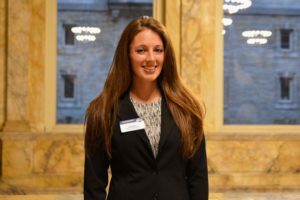 It is one of her favorite days of the week where she looks forward to taking on leadership roles, speaking, and hearing other members share their stories. She looks forward to helping new members feel comfortable, find their stride, and develop their speaking skills. There is nothing greater than seeing others connect and grow! Jackie’s mission in life is to inspire positivity and strength in others. She has started a movement, A Glass Half Full, to help others conquer their mindset, get out of their own way, and work towards being their best selves. You can find her leading workshops, sharing her positive perspectives, or working on her own self-improvement efforts. In addition, Jackie is a Senior Project Manager on the Innovation and Digital Health Accelerator at Boston Children’s Hospital. She has worked for Boston Children’s for over 7 years and enjoys her role managing innovative projects at the hospital to improve the patient and provider experience. 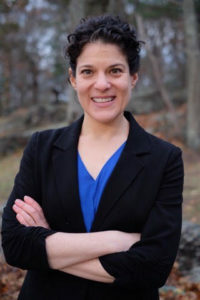 Amy has been a member of Boston Toastmasters since 2017, and a Toastmaster since 2012. During this time she has been a member of three different clubs, and now with her role as Secretary of BTM, she has served as an officer at all of them! She initially joined Toastmasters to network, and stayed for the personal growth opportunities. Toastmasters presented her with the chance to flex her creative muscle when crafting speeches and evaluations; develop her presentation skills, and think on her feet with Table Topics. 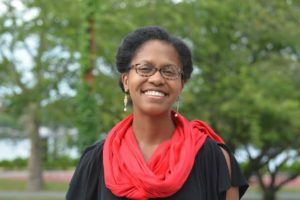 Through her time at Toastmasters, she developed a love for public speaking which helped her find her current career path, Solution Engineer for a software company. Her goal for every meeting is to bring the energy and the party (you can usually hear her whooping and hollering whenever a speaker takes the stage), to create a fun, supportive environment for guests and members alike. She also takes special delight in providing meaningful, constructive, and entertaining evaluations for all speakers. She’s tremendously excited to be taking on the Secretary role, as she can leverage her court stenographer style note-taking skills to support BTM for the upcoming year. Mohamed joined Toastmasters in 2015. Initially, he was only aware of the effectiveness of the prepared speeches aspect of Toastmasters. It was not until he worked through his master’s degree, and spent some time outside of Toastmasters, that he realized the benefits of the leadership roles. He hopes that you too will realize the versatility of Toastmasters and use it to enrich your everyday life. 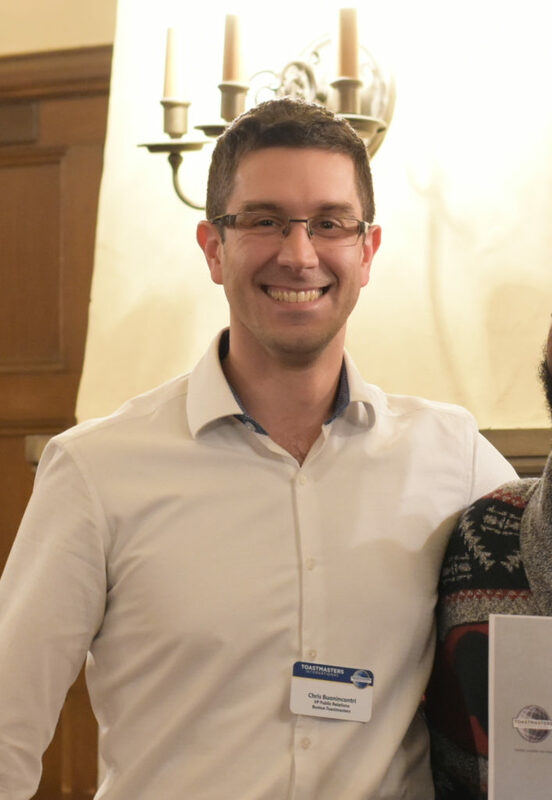 As Treasurer of Boston Toastmasters, Mohamed will manage the club’s budget using the statistical skills he obtained as a sociology major, the visualization skills he honed while learning coding, and the analytical skills which come naturally to him. Mohamed’s goal is to secure the club’s budget by offering complete transparency and accountability. His plan to improve upon the current communication of financial matters to club members relies on establishing practical visualizations (or stories) of those matters. Mohamed is a firm believer that Toastmasters is a great environment to grow, through action taken outside one's comfort zone. "You already are a great speaker, it just takes some convincing through small successes." Sean joined Boston Toastmasters in early 2017 to improve his motivational skills as an activist leader, meet like minded individuals, and step outside his comfort zone. Sean was immediately drawn to the people and atmosphere of the Boston Toastmasters Club, and saw a new path to trek. After only a few short months Sean quickly found himself drawn to the leadership opportunities within Toastmasters, and was elected the Co-Sergeant at Arms. 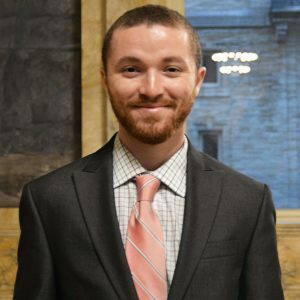 In his day to day, Sean works as the Energy Management Analyst for the Massachusetts Bay Transportation Authority, focusing on Transit Sustainability. 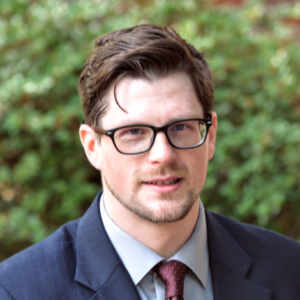 He is also involved in several environmental activist and community groups around Boston and Somerville, including Fossil Free Somerville, Boston Climate Leaders, and the Climate Coalition of Somerville. Sean is optimistic that by improving his public speaking skills he will be able to call more people to action in his Environmental work. 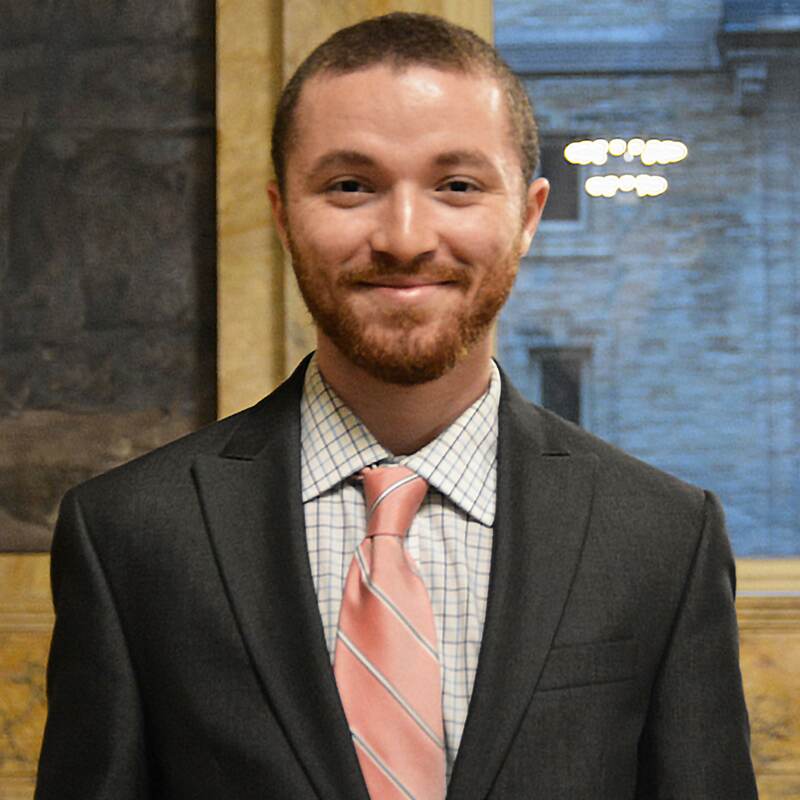 As the Co-Sergeant At Arms, Sean plans to work with Sean Fulton to create a welcoming atmosphere for all members and guests that will enable great speeches and long lasting human connections. Sean is fascinated by building blocks and mindset of success, human development of relationships, and a dating coach. He has set out on a path to become a great public speaker where he can reach many others to inspire them to unleash their true inner selves and best version of themselves. He developed a company called Invisible Instinct, a center for self-empowerment and self-improvement . Sean's role of Sergeant-at-Arms is one where he can really connect and engage with everyone. He enjoys the process of greeting others, especially new guests. He sees the true value of seeing new guest potential from signing up and doing an Icebreaker, to becoming an amazing speaker! View the previous year’s leadership here.